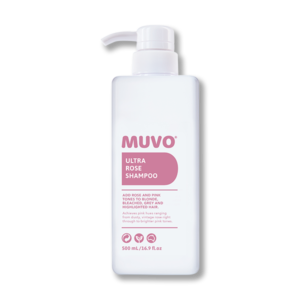 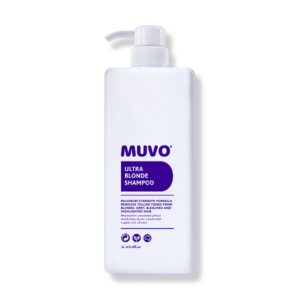 MUVO Ultra Rose Conditioner is the perfect companion to MUVO Ultra Rose Shampoo, assisting in creating pink tones for blonde, bleached, grey and highlighted hair. Powerful exotic Australian Rosella protects against UVA & UVB damage. 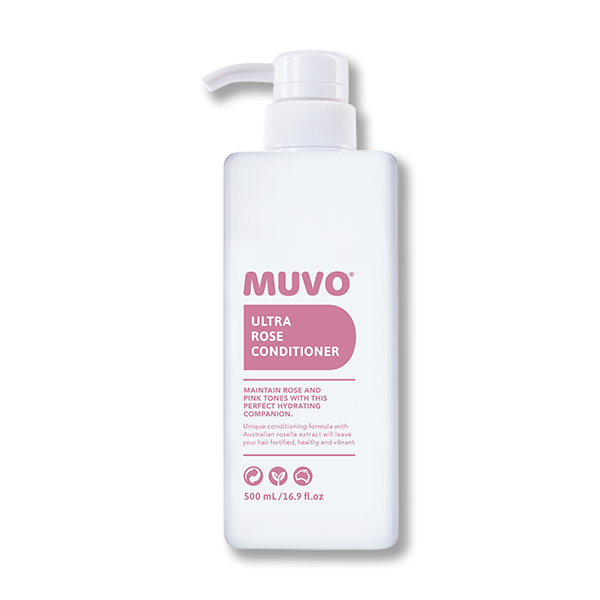 It’s potent phtyo-active compounds target hair conditioning & volumising.